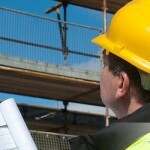 CSCS cards are mandatory for every construction worker in UK and other countries. There are several types of CSCS cards that come in different colors to denote each level of work. Don’t forget that, you have to surrender card for frequent checks to make sure that you are holding a valid card. More over spot checks and inspections will be made on construction sites to check the CSCS cards and the workers without card. If you have no CSCS card or hold the wrong type of card, there is no other way than walking out from the construction sites. Chances are more for taking legal action against the construction companies for recruiting the workers without and with wrong types of cards. Hence, get CSCS consulting service to select the right type of CSCS card as per your present work nature and experience. 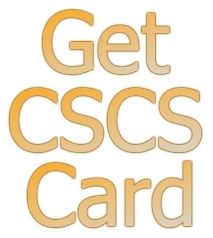 CSCS experts will help you to select the right card that suits your work.